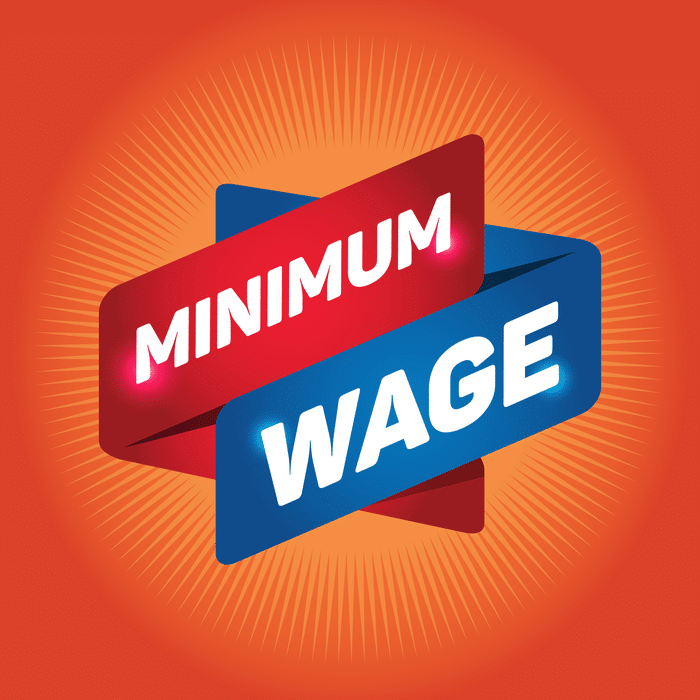 The federal minimum wage was established in 1938 as part of the Fair Labor Standards Act. Prior to this, labor standards and wages were all over the place, and often next to nothing, especially for women and children. While the federal minimum wage has been $7.25/hour since 2009, many states have raised their minimum wages to keep up with inflation. The following states have minimum wage increases in 2018 that you’ll need to ensure compliance with. All necessary posters are available for download within KPA’s HRDrive.